Guardians of the Galaxy DVD and Blu-ray release date was set for December 9, 2014. 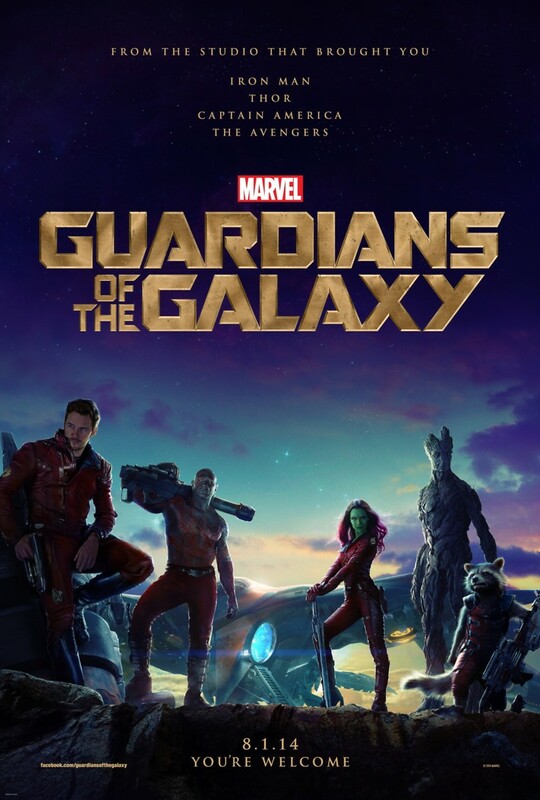 Peter Quill, an American pilot turned space adventurer, finds himself to be the object of hot pursuit by the powerful villain, Ronan. Ronan is a threat to the safety of the entire universe and is after Peter for stealing a mysterious orb that is the key to Ronan's ultimate evil desires and plans. Quill encounters four space misfits along his way, who soon become his allies as he works to evade capture and discover the true power of the mysterious orb.